LCD, LED or Plasma? Make The Right Pick! 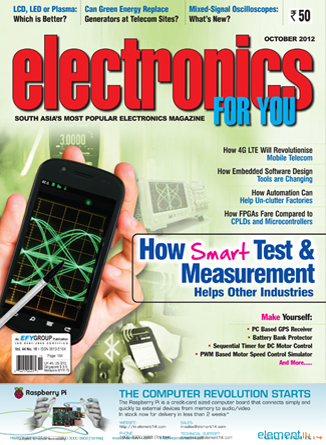 "Lab-on-chip field will explode in usability"
"Obsolescence has made many of our customers prefer FPGA-based designs"